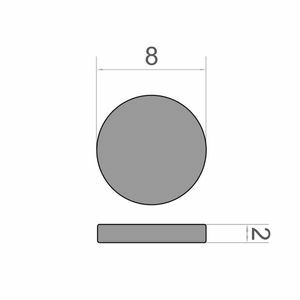 Neodymium disk magnet 8x2 mm - diameter 8 mm, height 2 mm. 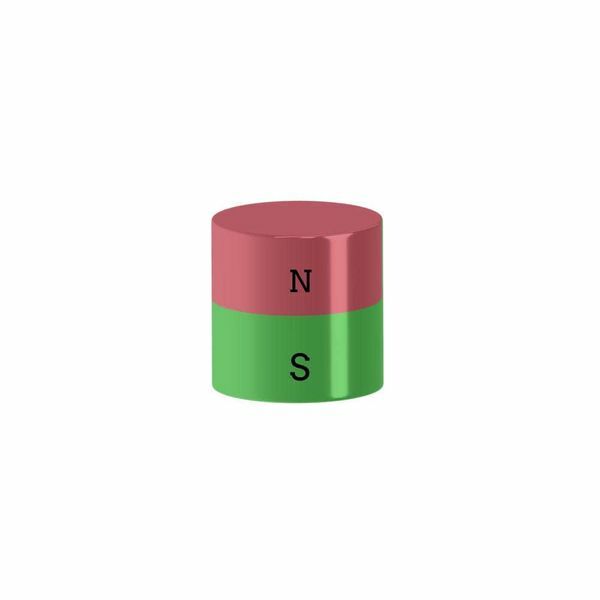 Very small yet powerful - a typical Neodymium magnet! Neodymium disk magnet 8x2mm, Ni-Cu-Ni. A magnet whose attracting force will convince you more than ever. 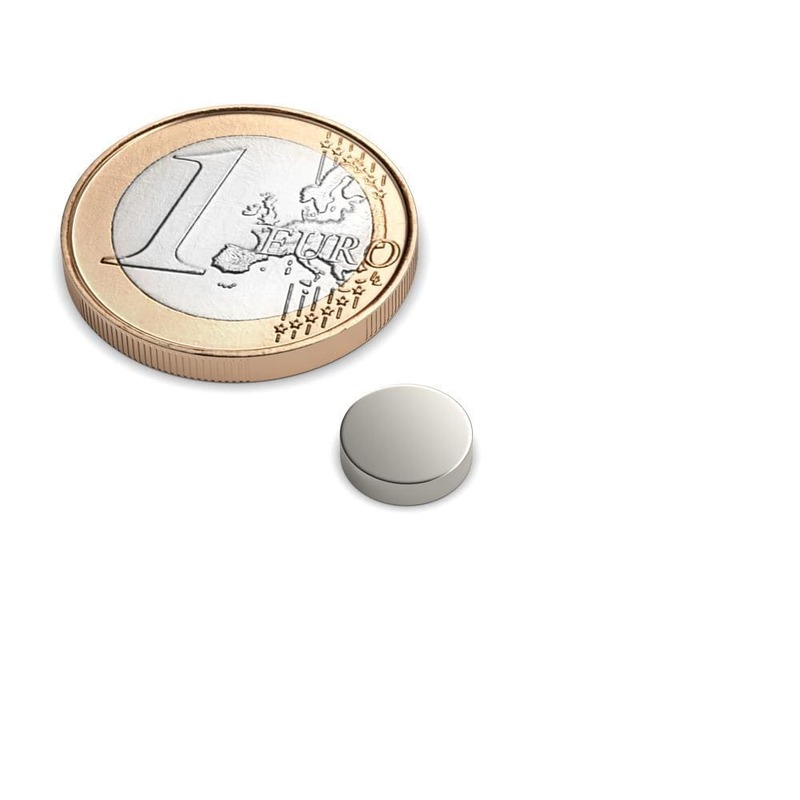 With an adhesive force of 1 kg, this magnet could carry the weight of about 200 sheets of paper! In addition, this magnet is coated with a nickel coating so that it not only has a shiny appearance, but is also protected against corrosion.